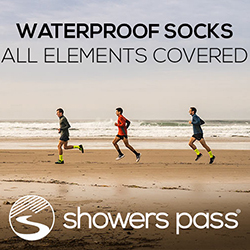 Running this 5K through the historic fishing village of Hatteras supports the youth of Hatteras Island. The race isn’t timed, so if you want to know your time, be sure to wear your watch. Best part, piping hot pancakes will be waiting for you after the race! 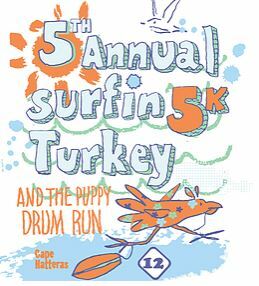 Join us for this Thanksgiving Day Surfin’ Turkey 5K and Puppy Drum Fun Run, hosted by Hatteras Village and presented by the Hatteras Island Youth Education Fund (HIYEF). This organization is dedicated to helping the children of Hatteras Island. 5k starts at 8:00 AM.